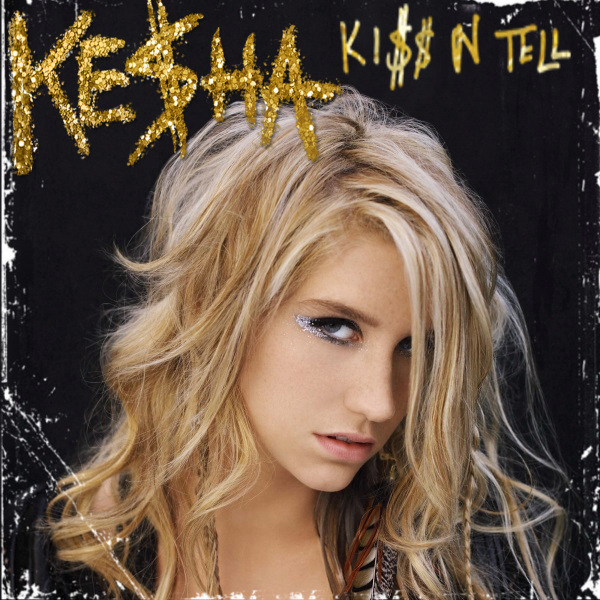 ke$ha - ciuman N Tell. . Wallpaper and background images in the ke$ha club tagged: ke$ha kesha kiss n tell cover. This ke$ha fan art might contain potret, headshot, and closeup.